Chemical analysis found calcium hydroxid as glue for the stone blocks on both pyramidal hills.It can be either natural or man made as well. 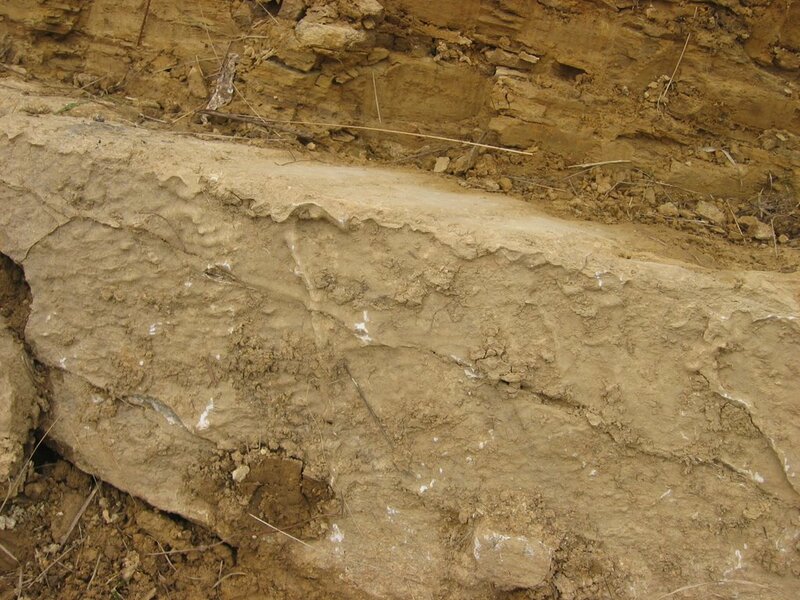 Natural Calcium oxid is a mineral found in feldspat and clay, in combination with water becomes calcium hydroxid. But what for was it used when the blocks were shaped?